Control systems rely upon the accurate evaluation of speed and angle position. Encoders, tachometers, and resolvers provide such resources and the framework for high-precision, fine-tuned control loops. 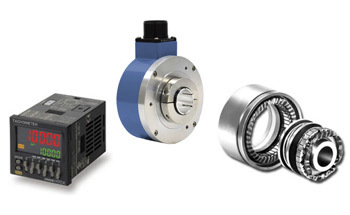 Encoders are devices that convert mechanical motion into electrical velocity or position information. Resolvers are a type of rotary electrical transformer used to measure rotation. Tachometers are rotating electromagnetic devices that are used to acquire speed and direction data.